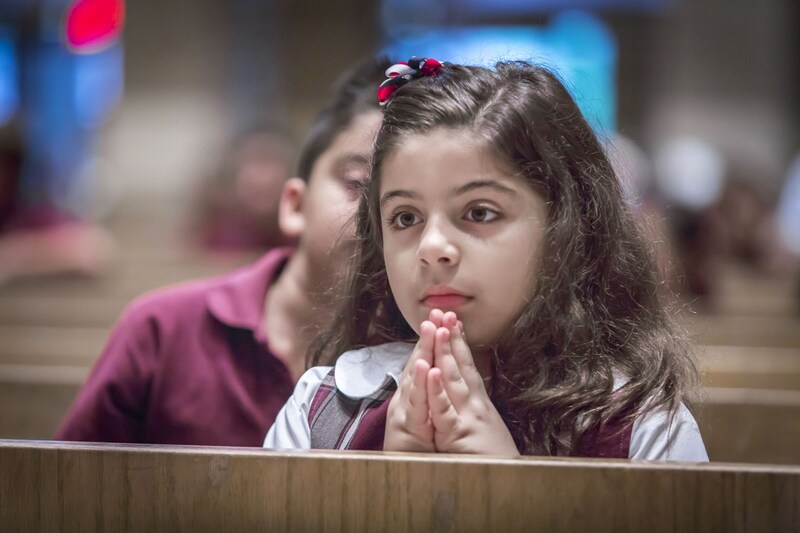 One of the key components of our program is to foster a love of the celebration of the Eucharist in the lives of our students. To this end, the students of St. Joseph are actively involved in the preparation and celebration of Mass. Mass is celebrated twice weekly. Once for the whole school, using the Special Children’s Lectionary and again on Friday’s for the older Middle School students. 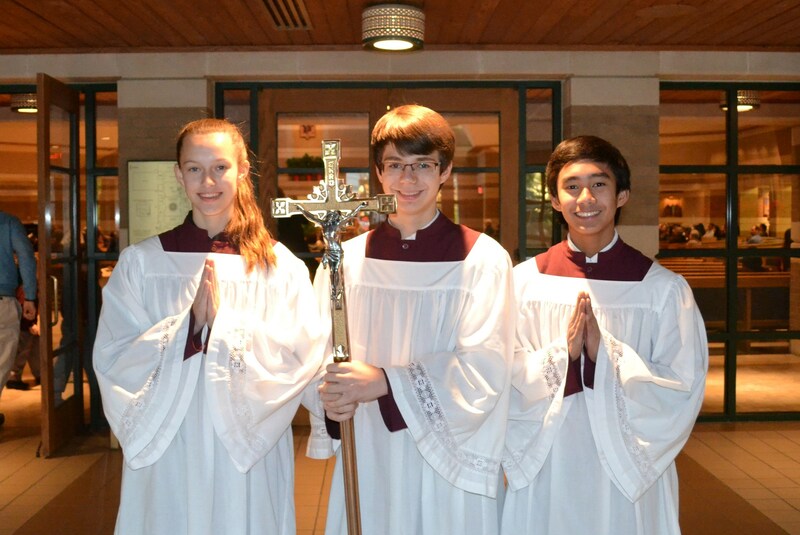 Students are involved in studying the scriptures used at Mass, serving in liturgical roles and reflecting on the lessons of a given celebration after the fact. Our pastor works hard at delivering sermons that are not only informative but fun. At the same time he insists on instilling a sense of reverence and devotion in each and every student. A love of the Mass ensures a lifelong Catholic. At St. Joseph, this is the primary goal of formation in the faith. As it is done in a communal setting with definite modes of accountability, it far exceeds anything that can be done in CCD or Homeschooling.